In 2012, AudioQuest’s first DragonFly DAC headphone amp was revolutionary, a first in the world. Never before had anyone dared to make a DAC that amounted to nothing more than a USB flash drive (physically of course), a DAC that you could slide into your pocket and carry with you wherever you pleased. It was daring, innovative, insanely simple to use, and coveted by many. So much so that it was inevitable that copycats would spring up all over the place. 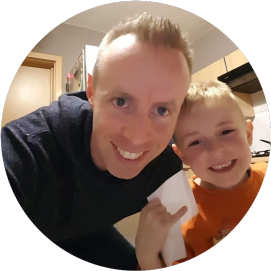 Click here to find the cheapest price on Amazon. 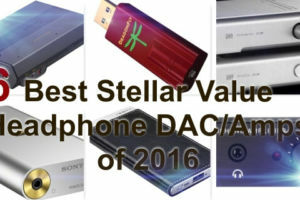 As such, nowadays the market is flooded with portable, easy to use DACs, and competition for customers has become cutthroat. 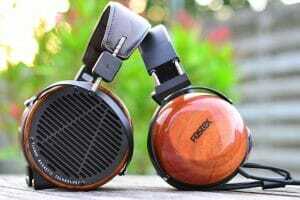 To maintain its edge, AudioQuest has decided to expand its line by introducing the all-new DragonFly Red as a more powerful alternative to the cheaper DragonFly Black. The magenta light is on, which means the DragonFly Red is outputting 96Khz music. 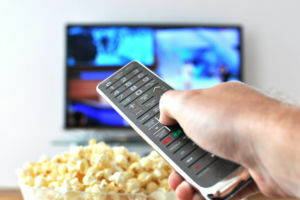 In layman’s terms, a DAC (Digital to Analogue Converter) is simply a circuit that converts digital audio to analog form. Digital sound is stored as a sequence of 1s and 0s (binary form), a form which human ears cannot understand. A DAC thus converts those 1s and 0s to continuously varying analogous soundwaves similar to the sounds we hear every day (people talking, cars honking, instruments, etc). 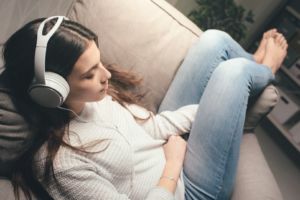 While it’s true that most devices already have built-in DACs, it’s also a fact that most of those are poor and do the bare minimum in terms of converting sound. 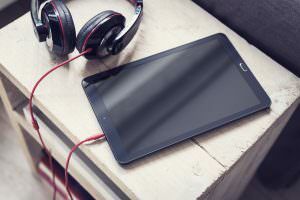 External DACs have much greater timing, sonic detail, and aggression, ensuring better audio output all around. No matte look for the DragonFly Red, as it sports a shiny car like red paint job. With the naked eye, the DragonFly Red looks exactly like its cheaper cousin the DragonFly Black, in everything except for the color of course. The DragonFly Red is red with green markings where the Black is, well, black. A headphone in jack and a USB plug sit at both ends of the device. The similarities largely end there however with the inner workings of the more expensive Red significantly upgraded, all except the maximum high-resolution support remains at 96KHz for both devices (the LED lights work in exactly the same way as in the Black too, green for 44.1Khz CD quality bit-rate, blue for 48Khz, amber for 88.2Khz and magenta for 96Khz). The output voltage sits at an impressive 2.1 volts meaning it can drive the more powerful headphones out there with ease. 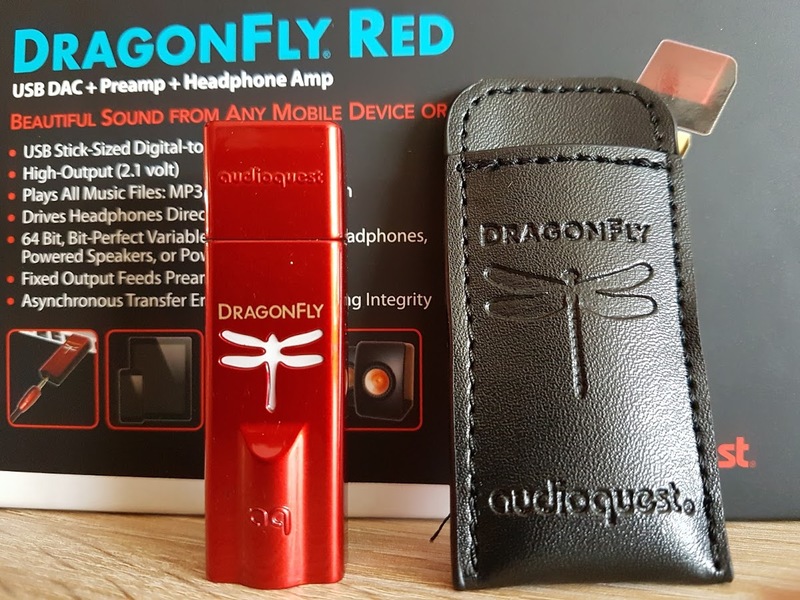 A more advanced DAC and headphone amp is housed within the DragonFly Red’s walls, with the chip in question a Sabre ESS 9016. This chip means the Red doesn’t use too much power and therefore can be used with smartphones running Android and Apple products. Impressively the volume on the Red is digital rather than the analog traditionally used by AudioQuest, boosting what was already a good DAC. A leatherette pouch is provided to store your DragonFly Red. 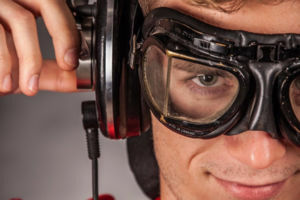 The moment you plug in your headphones to the DragonFly Red there is an immediate difference in sound from the normal. The texture will suddenly be richer, more sophisticated and full bodied. 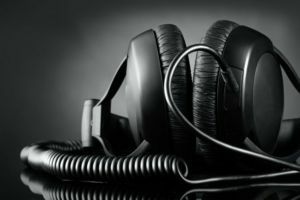 Low-resolution tracks will immediately get a boost in bass and dimensionality, gaining a full, impressive soundstage with all that. 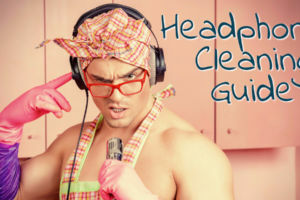 The timing is impeccable and the bass attacks with a certain verve that you wouldn’t normally hear no matter how good your headphones are. Clarity is noticeably improved with every note punctuated by subtle, expressive detail. 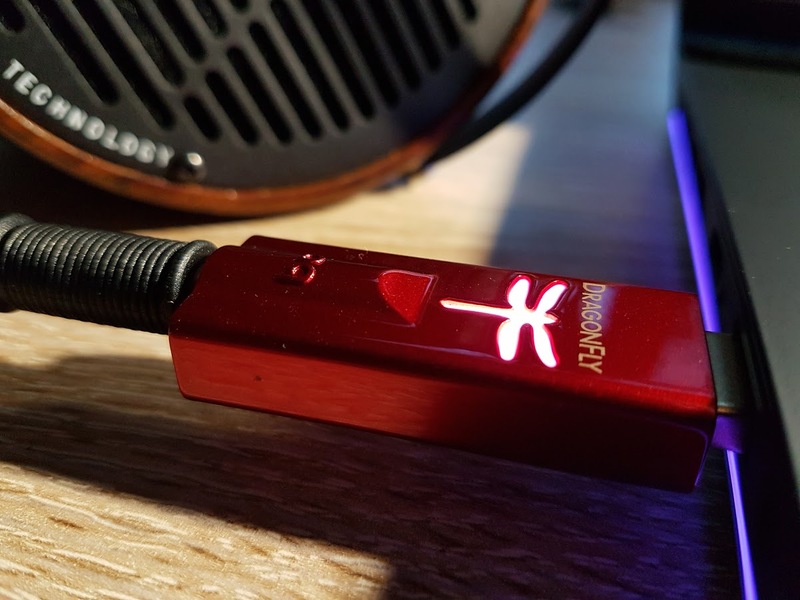 The great thing about the DragonFly Red is it’ll perform no matter what kind of headphone you use, low power or power-hungry dynamos, it makes no difference. Track organization is really good with even the toughest tracks significantly improved in clarity and organization. With almost everything else going for it, it is unfortunate DSD (Direct Stream Digital) compatibility will have to remain on the wish-list for now. 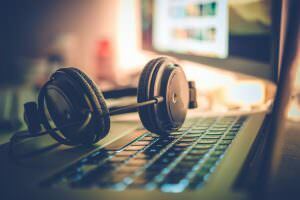 If you’re looking for DSD support, you’re not going to find it on the DragonFly. Admittedly the DragonFly Red doesn’t come cheap at around $194, especially when you compare it to the DragonFly Black. However, if you’re a really serious audiophile, this is a must-have item, especially if budget isn’t too tight. To find anything even remotely similar in terms of power and performance for less than $400 will prove to be a struggle (possibly a futile one) for most. The only criticism I have for this baby is again the lack of DSD compatibility, granted it’s a small niche but one that would make the DragonFly Red a true masterpiece. 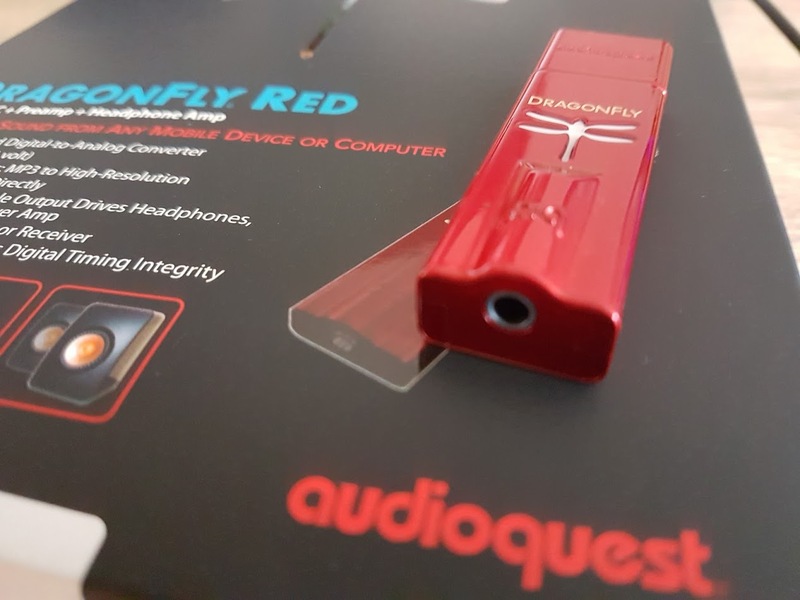 That said there isn’t much more to dislike about the DragonFly Red, AudioQuest has once again outdone itself, producing a DAC that will unpack your music with exquisite subtlety and finesse. See what others have to say about the DragonFly Red.